Randy Howells victory at the Bassmaster Classic this weekend in Guntersville Alabama, brought a dramatic end to an exciting three-day event. Howells 67lb-8oz three day total was anchored by an incredible 29lb-2oz bag on the final day. While there is no doubt that it was his skill as an angler that earned him that victory, his winning day pattern shed some light on a bait style that has been a staple in my boat for years. 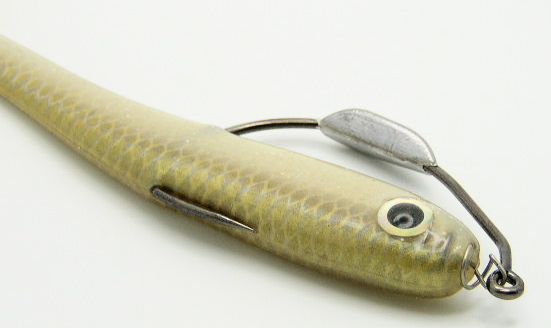 One of Howells baits, the Rapala DT6, is a lure I rarely leave home without. 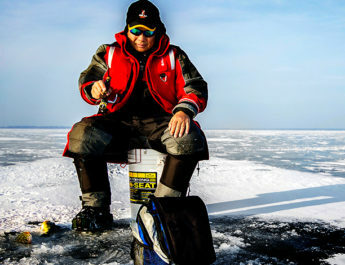 I have used small, mid-depth cranks to catch bass, walleyes and panfish since about 2007. It’s an often overlooked option here in Southern Ontario. Likely, anglers disregard crankbaits in our vegetation rich lakes because they lack the knowledge to apply them properly. 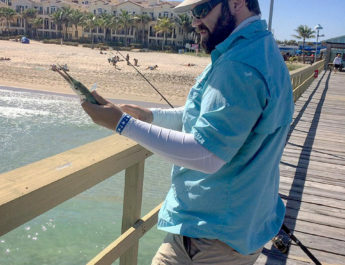 You will get hung up numerous times on your way to dialing in the running depth of the bait and the casting angle, but the results can be well worth it. Rapala DT4,DT6, Shad Rap, Shad Rap RS, X-Rap Shad size 6 and X-Rap Shad Shallow size 6. Bandit Lures series 100 and 200 crankbaits. Many companies make cranks that will fit the bill (ugh…bad pun). The baits listed above just happen to be what I throw. Medium action casting rods spooled with 8-10lb fluorocarbon will cast these most of these baits. I prefer a moderate action graphite rod over fibreglass, because I fish weeds so often. As long as the rod does not over-power the bait, it’s the right one. No need for a 5:1 gear ratio here, these little baits don’t pull very hard. A standard 6.4:1 will do just fine. Spinning gear and light 10-14lb braid will cast the original Shad Rap far better than casting gear. Remember that the bait will dive deeper with this ultra-thin line. Look at your graph to identify 1) How far the weeds grow off of the bottom and 2) Where the sparse edge of the weeds meets the harder bottom or the drop off. If fishing over the weeds, select baits that will make contact with the weed tops without getting buried. Think spinnerbaits, only more precise. Just like spinnerbaits or lipless cranks, ripping the bait free aggressively will draw reaction strikes. Fishing the edge of the weeds requires more casting accuracy and boat control. Cast along the edge of the weeds to pick off any active fish on the fringe of the cover. My personal best walleye came using this same technique and a DT6. Experiment with retrieve speed and pausing the bait. Be patient. Patience is what makes this whole system work. You are going to get hung up. You are going to be picking weeds off your bait, and then vacuuming them off of your boat later. Just work through it and reap the rewards. 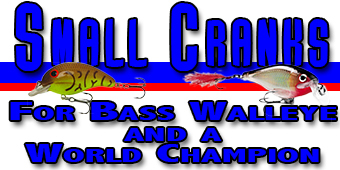 While I can’t promise you’ll win a major tournament using small crankbaits, I can say that you’ll be a better angler after learning how to use them.